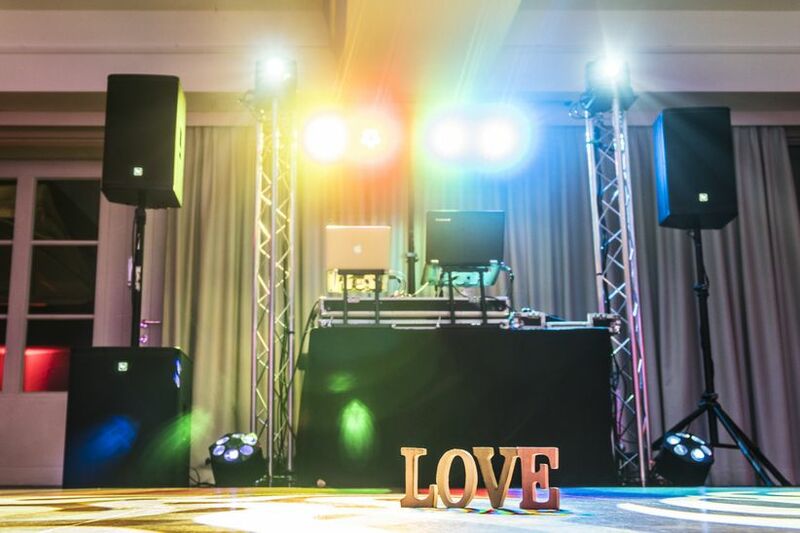 As a member of Pittsburgh All-Stars Event Services, DJ Jason Rullo has the ability to offer open air LED Photo Booths and Selfie Stations. 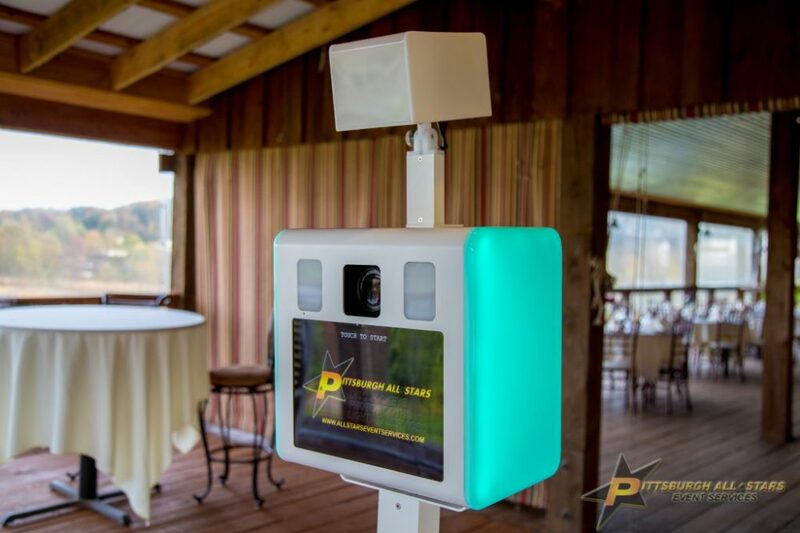 Our OPEN AIR photo booth rentals are STYLISH, AFFORDABLE, and FIT ANYWHERE! 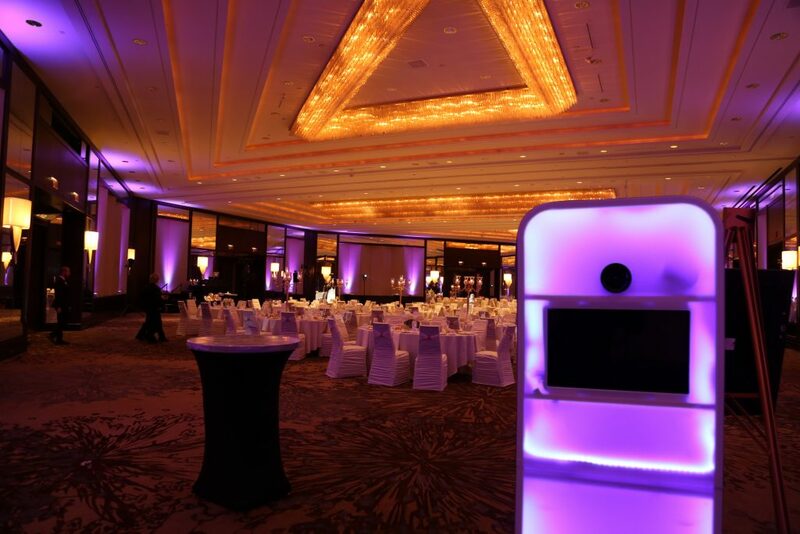 We have MODERN PHOTO BOOTHS with LED Lighting for weddings or A RETRO Mini-Booth that can be placed just about anywhere and used as a photo kiosk requiring minimal space. Our Photo Units are eye-catching and stylish so we don’t need curtains to hide them. 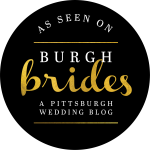 Our photo booth rental can be used by themselves shooting photos wherever or pair them up with a backdrop. 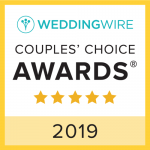 Either way we will make it look great and because our photo booth rentals are “open air”, everyone can see the fun! 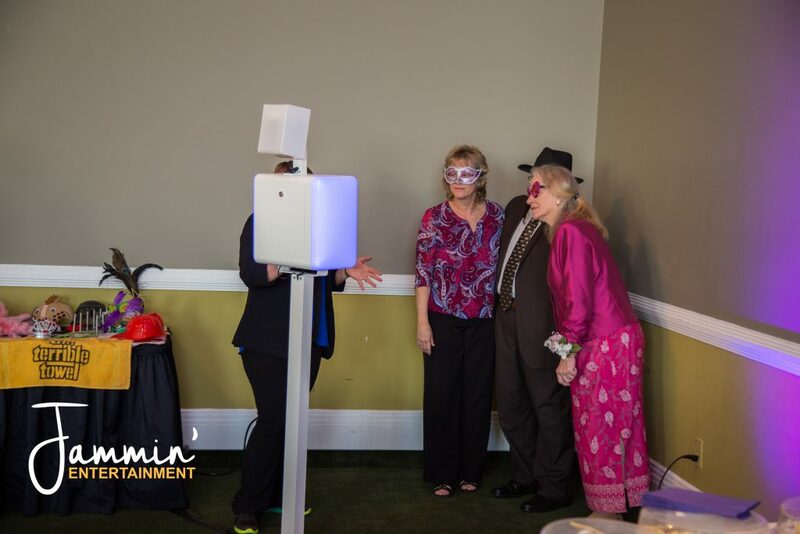 Need a photo booth for your upcoming event?